Guide to Fix Windows Unable to Complete the Format Error? Are you unable to format any external drives like Pendrive, SD card or others? Is your computer showing “Windows was Unable to Complete the Format” when you try to format any drive? 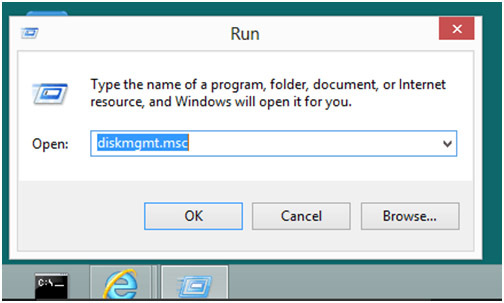 If your answers to all the above-asked questions are YES then in this tutorial you will learn how to get rid of “Windows was Unable to Complete the Format” error message on Windows 10, Windows 8.1, Windows 8, Windows 7 and others. We all know that formatting any external USB drive is very easy on Windows system, and no one needs to learn professional skills or programming language to format any external drive (Pendrive, SD card etc) via PC/Laptop. But sometimes, this easy task becomes annoying. It shows an error message and abrupts the formatting process. 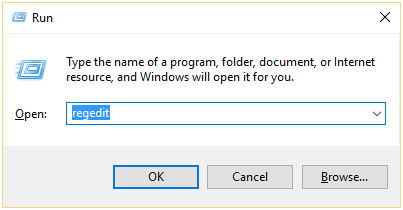 When you right click on the drive icon and select format option on an HDD, memory card, USB flash drive, pen drive, external hard drive or any storage media on a Windows computer. 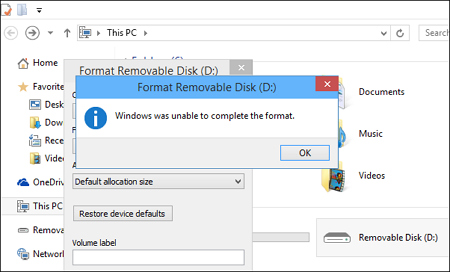 If you want to get rid of “Windows was Unable to Complete the Format” error message then you must apply the below given step-by-step guide to deal with “Windows was unable to complete the format” error. Some common causes that generate Windows unable to format error and block the formatting process of pendrive, flash drive, and SD card are virus infection, write-protection, bad sectors, and physical damage. So it is recommended to avoid using USB flash drive poorly, like don’t connect it with any virus-infected system. As once you connect the USB drive or SD card with the virus infected device then, it will also get infected. 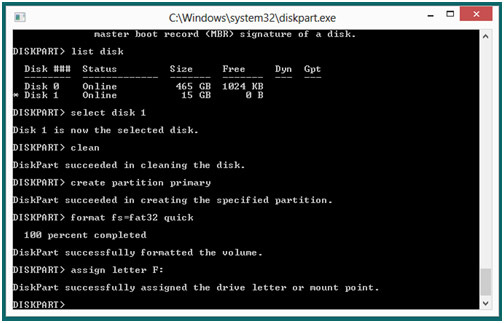 If you make the drive write-protected then you cannot format it as formatting is considered as a writing process. Damaged or corrupt or bad sectors can also generate this type of error message. Sectors are known as the small individual units for data storage, hence once it gets damaged you can’t do any type of operation on it. How to fix Windows unable to format USB drive? No matter what are the reasons, as once USB drive start showing “unable to format” error message then it becomes important to deal with this issue as soon as possible. Note: Before applying any of the below-given solutions, create a complete backup of your USB drive and save them in more than one place. Press Windows + R button simultaneously to open the run dialogue box. In the box type “msc” and hit enter key. This will open up the disk management window. Find your drive and click on the drive need formatting and select “Format“. After it, choose a file system format and click “OK” to start the format process. In case, if the drive appears as unallocated space without any file system then right click on it and choose “New Simple Volume” item. 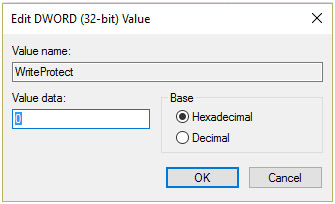 After it simply follow the New Simple Volume Wizard in order to create a new partition for the flash drive. Note: Here X is the drive letter of the selected USB drive. Then the drive will be erased and reformatted with FAT 32 file system. If you want the NTFS file system, you can change use the command: “format FS=NTFS”. 1. 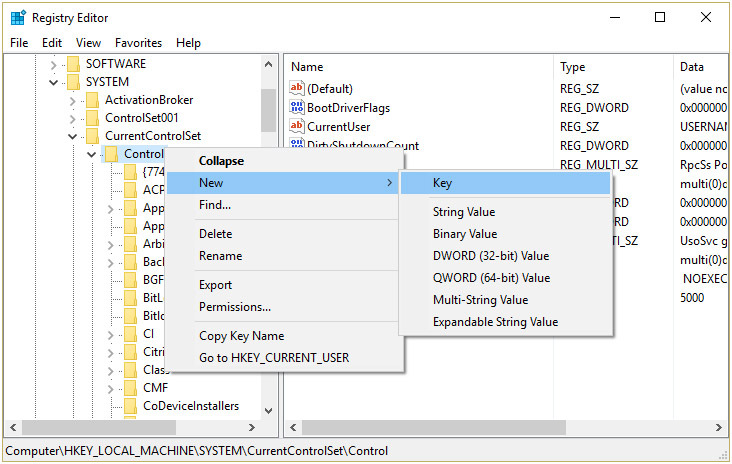 Open the run dialogue box (Press Windows Key + R) and in the box type regedit and press Enter key to open registry editor. Note: If you are unable to find the StorageDevicePolicies key then select Control key then right-click on it and choose New > Key. Name the key as StorageDevicePolicies. 3. Now, search for the registry key WriteProtect under StorageDevicePolicies. Note: In case you are unable to search the above DWORD then create one. 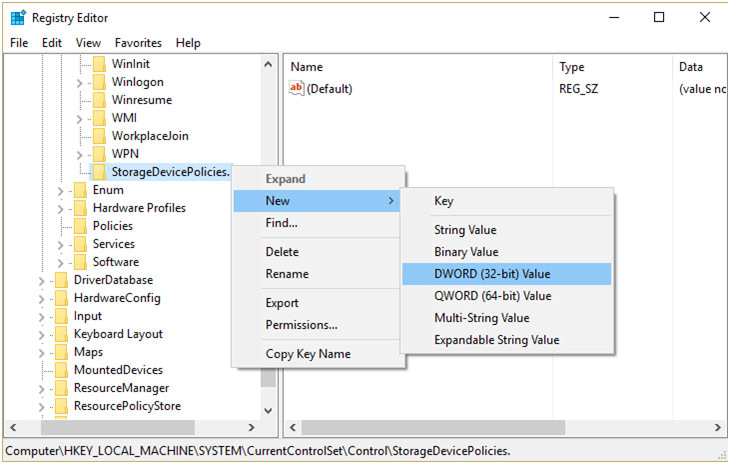 Choose StorageDevicePolicies key then right-click on it and select New > DWORD (32-bit) value. Name the key as WriteProtect. 4. After it, double click on the WriteProtect key and set the value to 0 this will disable the Write Protection. 5. At last, restart your PC to save all the modifications. 6. After it, again format the device. If you are still unable to deal with the above-discussed issue then, at last, you should make sure that your USB drive or SD card is write protected or not. As, whenever user tries to format a write protected USB drive, then they will receive an error message “Unable to format” error. Some of the memory cards come with an inbuilt switch to turn on or off the write protection. So In order to fix this issue, switch off the security lock in order to remove write protection. That’s all, with the help of above-given solutions you can easily get rid of windows was unable to complete the format USB error message. But as above said, first make a backup of your USB drive and then apply the given fixes. Complete Guide to Fix Windows Unable to Complete the Format Error? [Solved] How to Fix Windows Update error code 0x80070020?